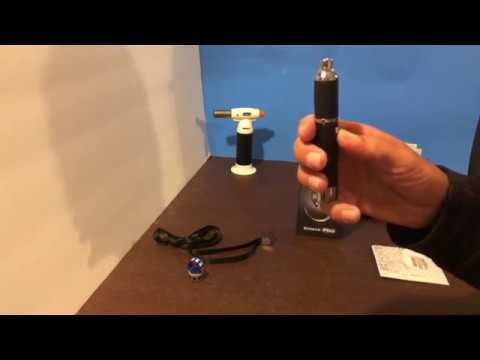 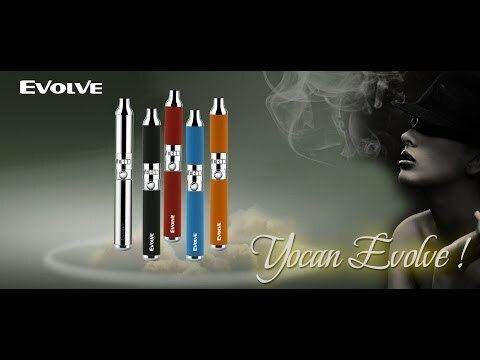 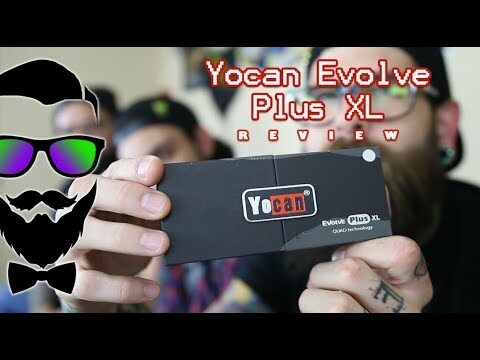 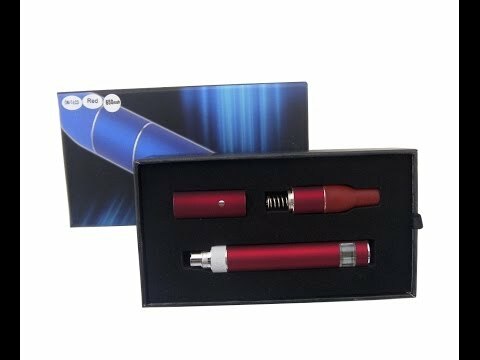 In this review, we check out the brand new Yocan Evolve Plus XL wax vaporizer pen. 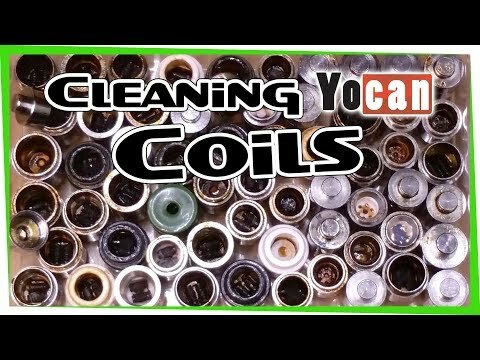 Taking a closer look at some donut coils. 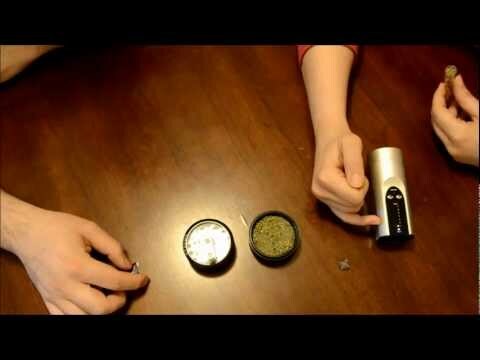 Cheapest place to buy authentic donuts: www.fasttech.com/p/7048601?utm_source=stoneday&utm_medium=review&utm_campaign=nk Facebook: www.facebook.com/STONEDay.today/ Instrumental: The Passion Hi-Fi Vol II – Something Ain’t Right Stay high! 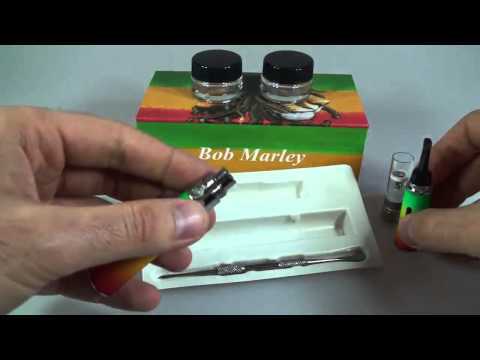 This is the easiest way to clean you hippy trips coils.